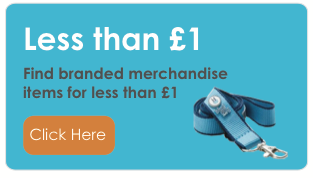 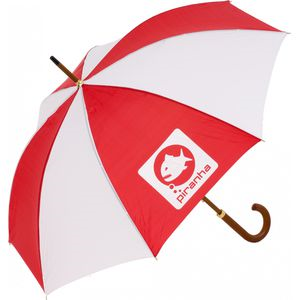 Branded Promotional Budget Umbrellas for under £10 a unit. 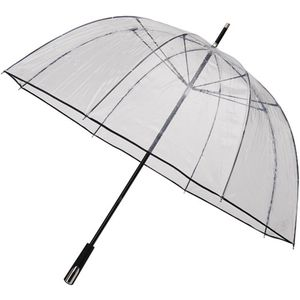 Looking for a cost effective and giveaway umbrella for a corporate event or show? 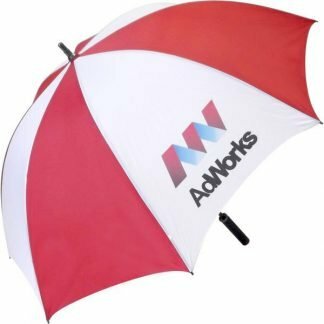 Branded promotional budget umbrellas are a great way for your brand to be noticed at events, whilst still allowing you to keep costs down. 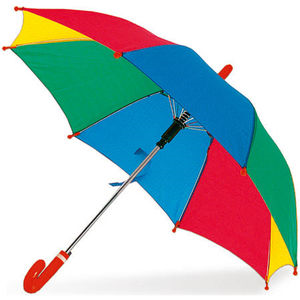 Promotional umbrellas are a must for golf days, outdoor exhibitions or just to giveaway for your guests. 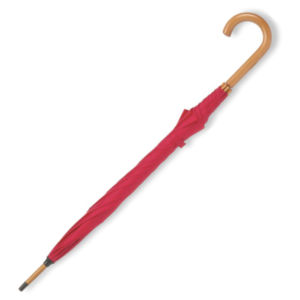 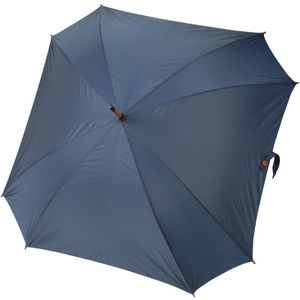 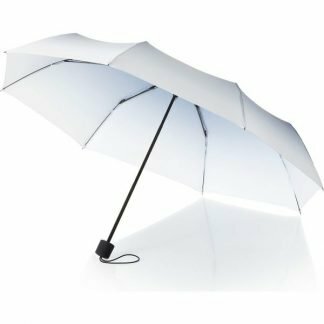 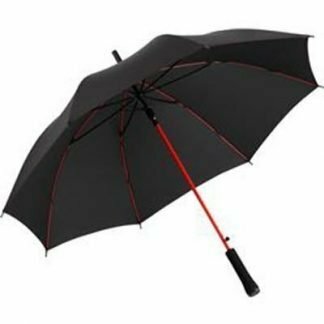 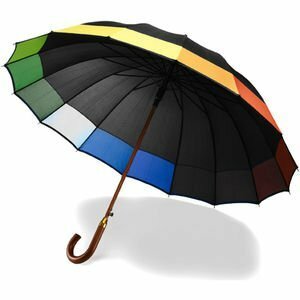 We have hundreds of umbrellas, ranging from double canopy to reverse umbrellas, which are all under £10. 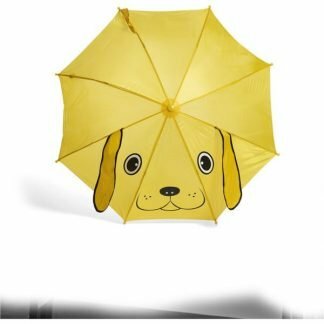 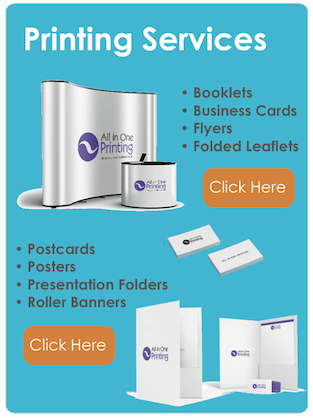 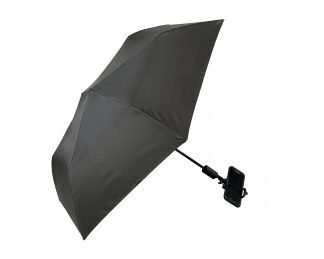 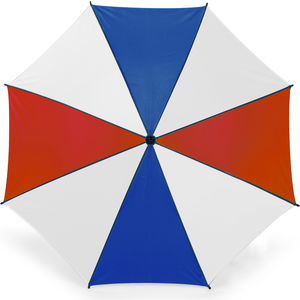 We can also customise the product by printing your logo on up to 8 panels of each umbrella.